Setup: The process itself is simple — you heat the footbeds in the oven, stuff them into the shoes, followed by your feet, and then stand up in them until the beds cool off. Remove the footbeds. Place the shells in the oven (one at a time), remove them, replace the footbeds. Put the shoe on, strapping the vacuum hose under the buckles, and then place the bag over your foot, strapping it closed with the elastic strap provided. All the air is subsequently sucked out of the bag, and the shop employee will massage your foot to ensure proper molding to the shape of your foot. Repeat with the second shoe. That last step is where things went horribly wrong. The bags provided have a big Shimano logo printed on the outside of them. During the setup of the second shoe, we were re-using the bag, and had it turned inside out. 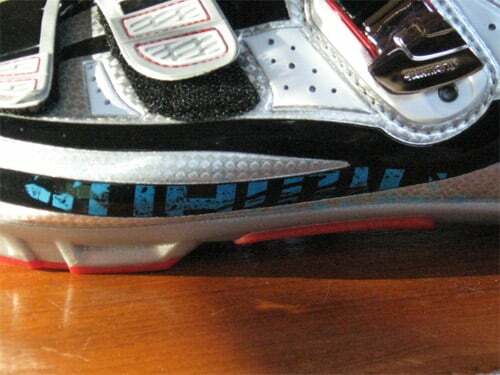 This resulted in parts of the Shimano logo embedded in the exterior of the shoe. No amount of scraping with fingernails or otherwise would extract the blue paint. We even went so far as to try to re-heat the shoe and use the opportunity to scrape while the shell was still warm. Nada. I feared the worst, being a bike shop employee and having purchased these through the employee purchase program, which specifically states “no returns” and other stern language. So I crafted a calm, professional email to our tech rep, who sent the information on to the shoe team at Shimano. They subsequently decided to replace the shoes with no hassle whatsoever. Kudos to them — this is on-par with past customer service I’ve had from Shimano, and my extremely high opinion of them remains wholly untarnished. Upon arrival of the replacements, I went through the fitting process a second time, and everything went smoothly. I am of the opinion that if you’re going to test a pro-quality piece of hardware, the best place to do so is in the middle of the race. I decided to throw these shoes to the wolves at the Theodore Worth CX. The only change I made was swapping the clunky plastic toe-spikes out with thinner metal ones from Sidi. The cleats are standard Crank Brothers cleats, tilted with Bike Fit wedges to counteract my insanely huge amounts of forefoot varus. 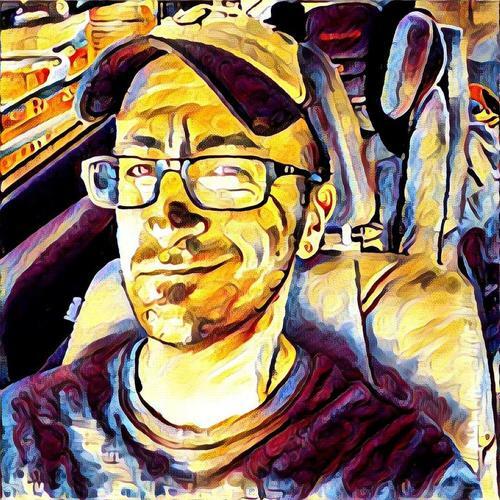 Wirth turned out to be a good place to test out the shoes — with an uphill dismount to clear a fallen tree, a staircase of immense size (steep, with railroad tie edged steps), and one set of barriers after a small ascent. It had snowed the day prior so the ground was very soft despite the low temperatures. The shoes accomplished the one thing that I hoped that they would: they prevented a recurrence of my foot problems. During the run ups, barriers, and stairs, they were stable, supportive, and comfortable. 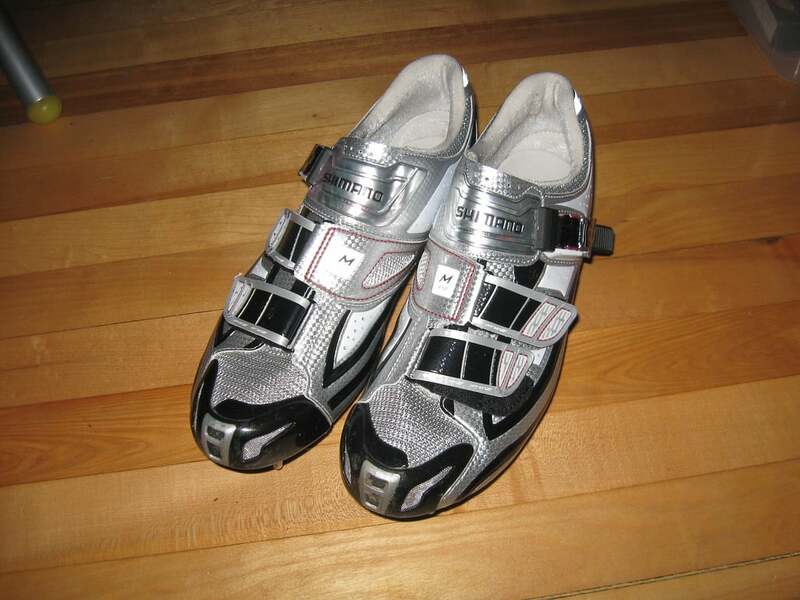 On the bike, I didn’t notice them at all — which is a good thing, given my past experience with MTB shoes. The only time I was presented with any issues at all, it was clipping back into the pedals — mud had built-up around the cleat, and with new shoes and not being used to the positioning, I had a hard time getting back in. That could be influenced by the fact that it was the first time I’d actually worn the shoes for riding, and thus does not influence my opinion of them. Further rides revealed the wisdom of this purchase — my problems with my instep were pleasantly absent and I was pain-free. Some people have pointed out that the carbon soles could be problematic for missed clip-ins. I saw no such problems, finding my cleat easily. Ultimately, you need to decide if a shoe is worth almost four bills (I’m adding tax to that assessment). If you have a history of foot injuries or have gone through a large number of shoes without being able to find a comfortable model, the SH-M310S may well be what you’ve been looking for.